“Ortega's musical composition revels in an outlaw spirit …” - Exclaim! Today, Lindi Ortega delivers a “blazing light of devotion” (Rolling Stone Country) in the hauntingly cinematic video for “Lovers In Love”. Accompanied by the harmonies of Corb Lund, the video is a timeless retro-western romance. This acoustic version of “Lovers In Love” featuring Corb Lund was released on Ortega’s Liberty Parkhill Sessions earlier this year. Recorded at the Parkhill Studios in Calgary, the stripped-down, three-song session also includes versions of “Forever Blue” and “The Comeback Kid” which were part Ortega’s acclaimed LP Liberty. 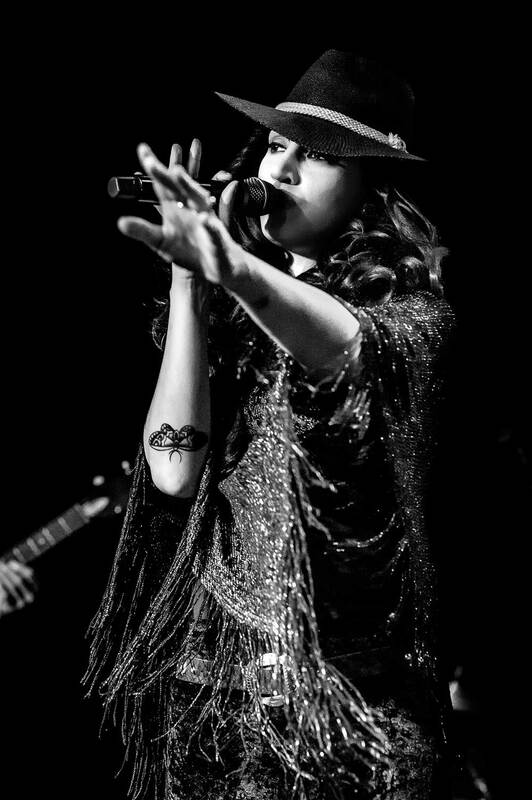 Lindi Ortega has recently opened for the likes of Jason Isbell and The 400 Unit, Chris Stapleton, Dwight Yoakam, Kenny Rogers and more. She continues here tour throughout North America in November with Dustbowl Revival. For tickets and more information, please visit https://www.lindiortega.com.